They will have doubts about whether or not they need to invest enough, financially in a project, or if they have chosen the right way to launch the project. The nature and extent of mistakes an entrepreneur will commit differ according to what startup is involved in. 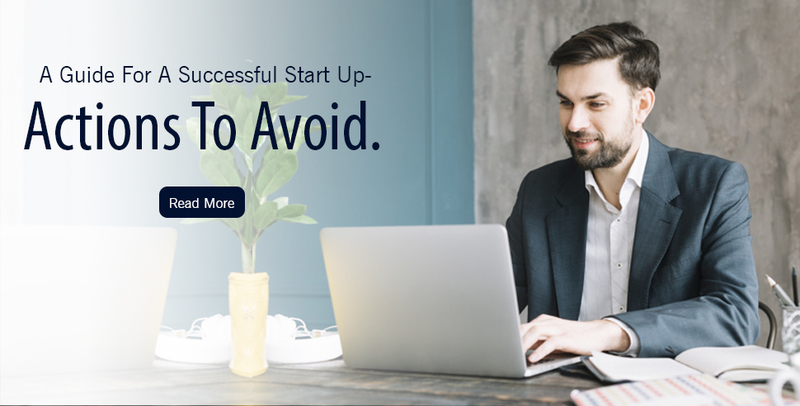 There are a few mistakes, which you as an entrepreneur must avoid while building your startup, which is given as follows. – Mistakes do happen, at times they play the victim card of circumstance or maybe they are just too optimistic about their expectations. There are many start-ups entrepreneur who just barge into the office, without even wanting to have any experience or any kind of backup plan in place. You can go wrong, and then later fix your error by having a backup plan, but you cannot go wrong and just keep doing the same old mistake. – Entrepreneurs have just come out with high flying management degrees. They believe they have learned almost everything about business in around places and universities they have been at and there is no way they can fail. Focusing only on what the result needs to be and how it drives on to be, is what becomes an entrepreneurs focus. – It’s your team that is going to be responsible for implementing your idea. While working in a start-up, it’s the most to stretch on the fact of having the team collaborate with another and deliver the right and best results. You need to undergo the quality of having the right set of communication between each other, and for that hiring, the right type of people that can fit in the group is way too important. – Whether you are given advice by your well-wishers or if you proactively seek out the answers you need on your own, be aware of being overwhelmed with more than one colliding opinions. Possessing too many people to volunteer different sort of suggestions can lead to a lot of confusion and end up in a mishap. Business decisions need to be made partially by instinct and by uttermost knowledge. – There is still a lot to be done before the actual development begins. Prototyping is a high-fidelity version of the product that represents your application design, interactions, and features. Most founders skip this important stage and move straight to another development, this will lead to a reason for failure for your startup. If the above mistakes are committed by you and as an entrepreneur, you do not have a way out, you might want to just call it all quits. Don’t just drag yourself to that step. Instead, read on to know more about how the same can be tackled before the wrong is done. Given below are a few steps to take while building your startup. – Your start-up company will need a physical address as well as a web address. whether it is an office, retail space or a manufacturing location, you will understand the need to buy or lease onto a property to operate your business. Strategize your business plan and execute it all by forming a website with the help of a website development company. Promote your business with the help of the same developed website. – Having a proper and definite business plan can give you a significant advantage. It is the written description of your company’s future, outlining what exactly is your want to do and your planning can execute the same. The building of a formal model of your business functioning. Staying at the initial stage, you must understand the most recommendations, turning particular attention to pleasure and drive of the project. – Being an entrepreneur, you go ahead and start your company with long-term goals. You try on creating something that stays and adds value to people’s lives, that includes both your customers and your employees. The most challenging point over here is to balance the awareness for trends and momentum without even making yourself or your product a slave of those. If you still have no idea about how things will fall into place, for your start up. Try clinging on to an experienced website development company, that will help give you ideas and also a definite plan as to what needs to be done and what not. Following are beneficial tips, as to what needs to be done whilst fetching for the right pound for the right amount of fish. 1. Determine the type of website needed. – What you need a website to do for your visitors and your business? – Are you going to sell widgets? – What is the type of website needed? – You hire a technology partner when you get your hands on the best web company. They will likely be part of your business for years, providing you with the best services and solutions. The only thing you need to keep in mind is about knowing who you are hiring for this long-term relationship. While the quality and efficacy of their work is considerate, find out what they value, how do they function. 3. Attentive, towards every detailed work. – Don’t just drive in with the ever emerging trend of social media, without having any information about the same. Understand how the Social Media channel works or you might most likely lose your own opportunity to shine. An experienced website company will have an understanding of every minute detail needed for the benefit of your website. They work together with your company to make sure the bases and your information about the websites are covered well. Still confused? 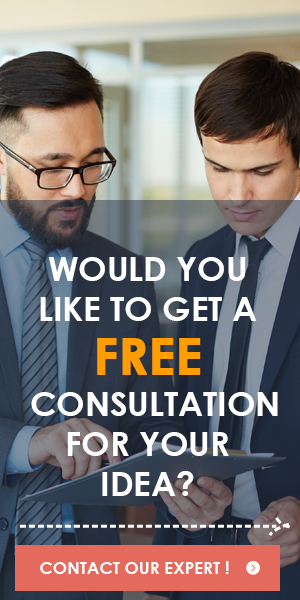 We can help solve the confusion by suggesting our services and our work to you. Website Developers India, a software development company, specializing in managing online business, offers Mobile App Development and Digital Marketing Services to small and large business of any kind. We specialize in developing high-performance websites and mobile applications to deliver the best ROI and goal conversions. Visit our website, and get to know more about how we as a reputed company, function and provide exceptional services.